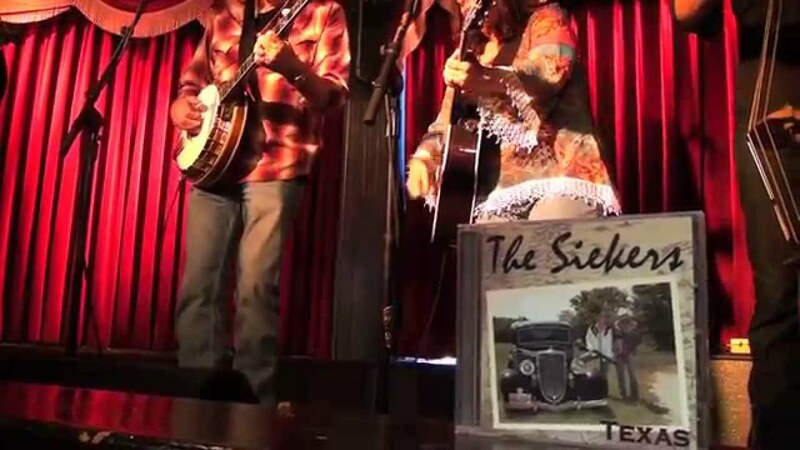 The Sieker Band is a 4-piece contemporary bluegrass band working out of Austin, TX and available for all kinds of events. The repertoire consists of Texas singer/songwriter material and original numbers. We can bring our own pa-system. We hired the Seiker Band to play at a private party, a bbq out on Lake Travis. They were easy going and communicative before the gig, they arrived early, and their music was terrific. 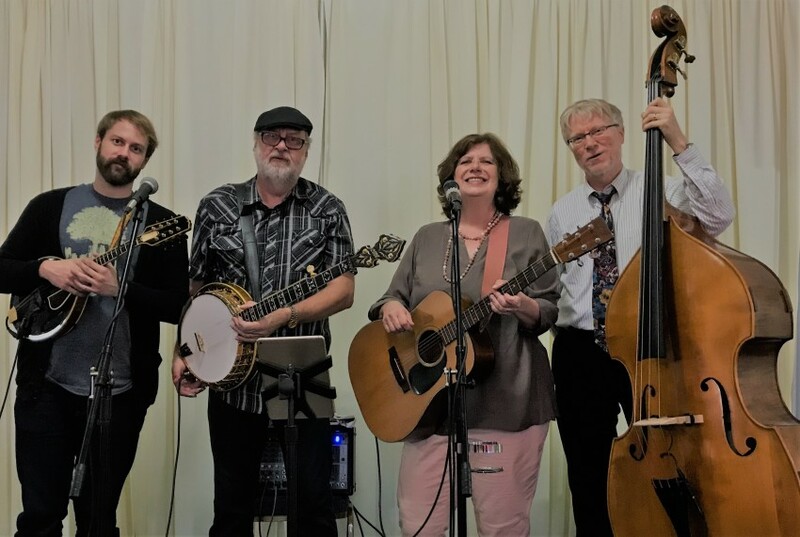 Everyone at the party loved the bluegrass and the live music made all the difference. Would definitely hire them again. International artists Rolf & Beate Sieker created their own style of Bluegrass/Country Music. Critics call it spectacular and exciting - a vibrant collection of contemporary bluegrass. 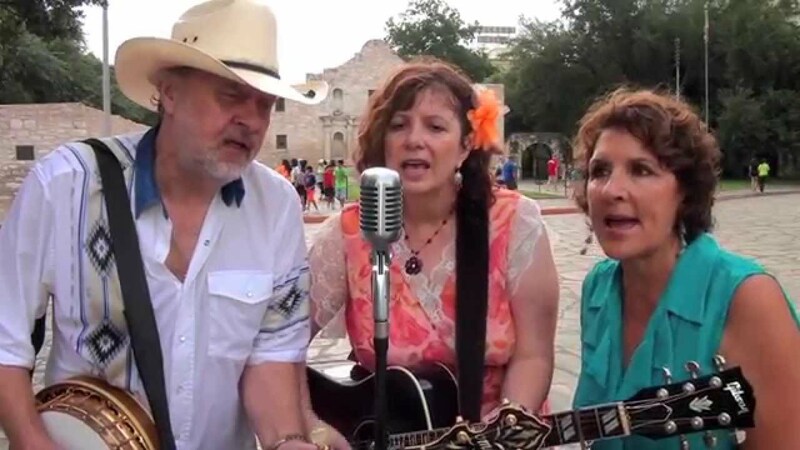 Joining Rolf & Beate are some of the finest musicians in Texas. Rolf & Beate Sieker started their professional music career in Berlin, Germany. They played many concerts in Germany, toured throughout the European countries, appeared on tv- and radio shows and recorded five albums, two in Nashville and three in Berlin. In 1997 they moved to Nashville, TN and since the year 2000 they live near Austin, TX, live music capital of the world. Also in 1997 they received the keys to the city of Bryan/College Station, TX and in 2008 were inducted into the Gatesville Country Music Hall of Fame. Rolf Sieker was one of the first 5-string banjo players in Europe. In 1975 he recorded the very first bluegrass album in Germany. In Europe Rolf played with Bill Monroe, Byron Berline, Dan Crary, Mark O'Connor, Dave Dudley, Bill Clifton and many more. Now living in the US he won the Texas State Banjo Championship in 2001. He recorded studio sessions with Ray Benson & Asleep At The Wheel, Kelly Willis, Bill & Bonnie Hearne, Dale Watson, Red Volkaert, Trace Atkins, Rod Moag, Julie Chadbourne, Lantana, Bruce Robison, The Carper Family, Malford Milligan and many others. Rolf also played with Bob Schneider's Texas Bluegrass Massacre which was named 'Best Performing Bluegrass Band' at the 2008 and 2009 Austin Music Awards. His way of playing the banjo is highly influenced by the blues-melodic style of Bobby Thompson, one of the most requested studio musicians in the 60s, 70s and 80s in Nashville. The two were close friends and Rolf received Bobby's banjo in 1996. Rolf is a creative songwriter. For The Siekers he wrote a lot of original material. Beate Sieker plays acoustic guitar and occasionally upright bass. Her vocals have become the trademark of The Sieker Band, generating a lot of fans. Influenced by Texas singer/songwriters her repertoire consists of songs written by Bill & Bonnie Hearne, Steven Fromholtz, Willie Nelson, Steve Gillette, Karla Bonhoff, Ian Tyson, Townes Van Zandt, Bill Monroe and many others. Beate is one of the finest rhythm guitar players around. In 1999 she received Bobby Thompson's guitar that he used at all the Nashville studio sessions.